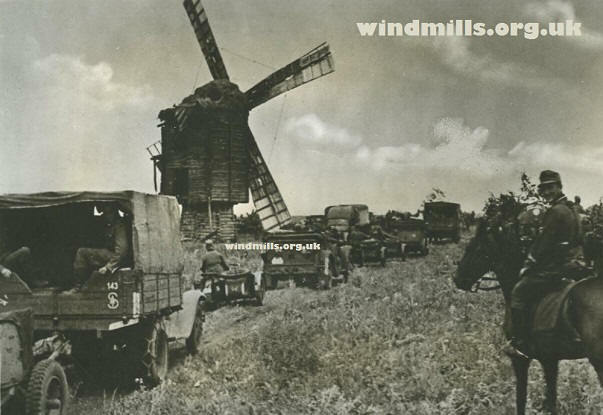 A scan of an original photograph of a Polish Windmill taken by a German soldier during the invasion of Poland in late 1939. Exact location unknown. This entry was posted in Old Images, Windmills and tagged German, mill, Poland, Polish, Polish Windmill, windmill on August 27, 2015 by windymiller.